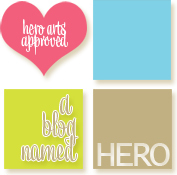 Finally, I'm trying to get back into the swing of blogging again! All my Chinese New Year activities are nearly all over now and I'm way behind in card making. 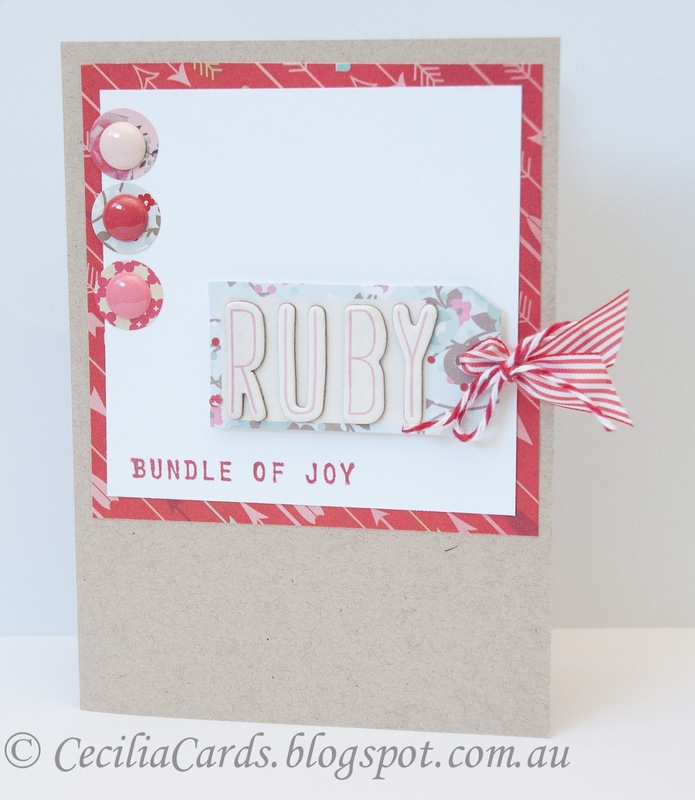 I have a baby card to share which I have been dying to make since the baby was born two weeks ago! 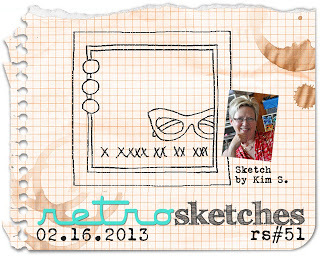 I wanted to use the lovely papers from Basic Grey's True Love Collection with the current Retro Sketch challenge. 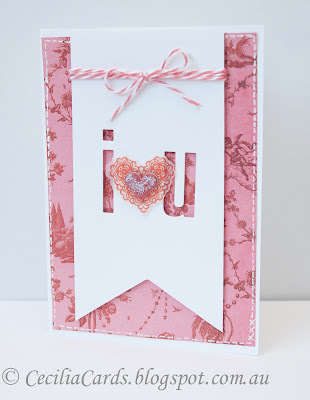 I'm also entering this card into Basic Grey's Challenge 88 - Anything Goes and Simon Says Stamp - Use An Arrow challenge (background paper).Thanks for dropping by! 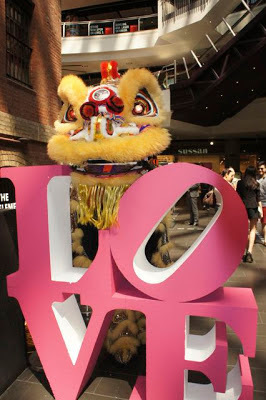 I've been MIA lately due to my heavy commitment with Chinese New Year activities. 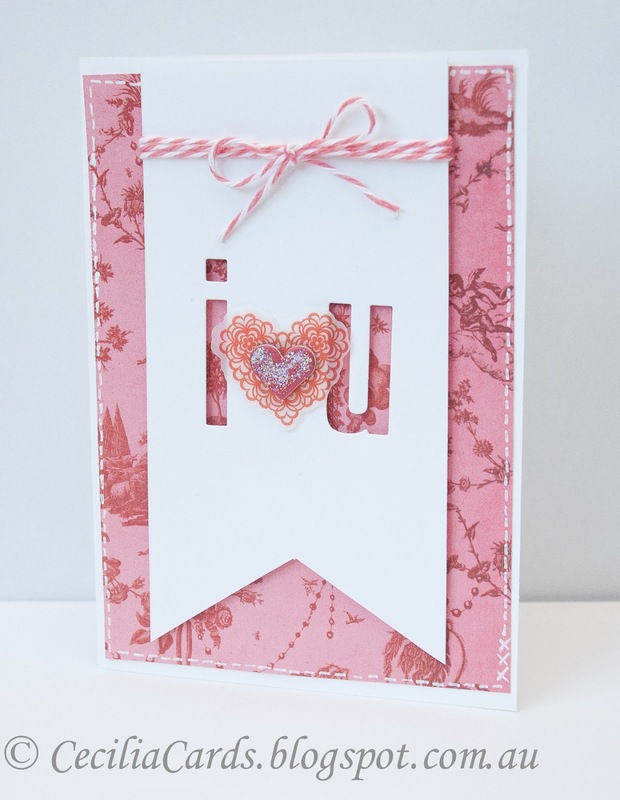 I would just like to share a quick card I made for Valentine's Day using Basic Grey's True Love collection and MFT alphabet die cuts. I also have some good news to share, I got another publication acceptance from Cards magazine (July2013 issue) for a wedding card I made. Getting that off to the Post Office tomorrow! I would like to share a photo of our Chinese lion taken at a shopping centre during Chinese New Year celebrations and Valentine's Day. We still have a lot of performances over the next few days before I settle back to a normal routine!